Harley Days – Australia’s largest celebration of motorcycle culture – is back for its second year with Jon Stevens to perform at Harley Days After Dark on Saturday, 28 October. The three day festival will take over Wollongong’s Stuart Park from the 27 to 29 of October and is set to bring in thousands of motorcycle enthusiasts from all parts of the country. The event is supported by Destination Wollongong which aims to recognise the bonds formed through recreational motorcycling. Rock legend Jon Stevens has fronted some of the most legendary Aussie bands like Noiseworks, INXS and Dead Daisies. His performance at Harley Days will be off the back of a five-star reviewed Australian tour, as he brings Harley-Davidson and rock and roll together by performing at Harley Days After Dark. “I am honoured to be performing at a festival celebrating the world’s most iconic motorcycle brand Harley-Davidson. I played an epic gig with INXS at Harley’s global 100th birthday, and I’m really looking forward to another unforgettable night. Roll in and rock out!” says Jon. Harley-Davidson ambassador Danielle Cormack will ride into the festival to take part in activities across the weekend which notably includes the Thunder Run. The Thunder Run involves thousands of riders rumble through the streets of Wollongong and its surroundings which will raise money for Camp Quality. 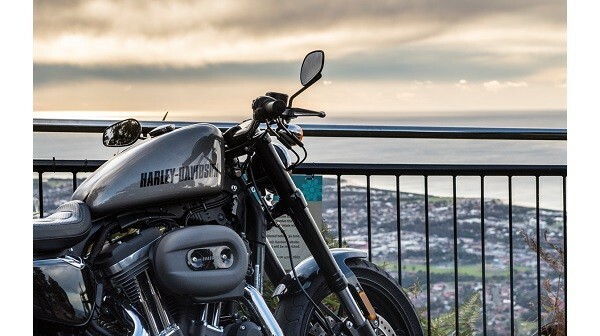 “We are proud to bring Harley Days back to the stunning Illawarra region for the second year running. The spirit of the festival honours freedom, adventure and the creative expression of the Australian motorcycle community. 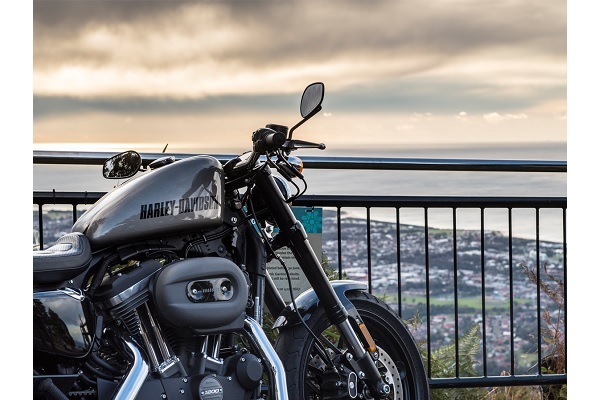 It’s an entire weekend dedicated to inspiring and fulfilling dreams of personal freedom,” says Harley-Davidson managing director of Australia and New Zealand Nigel Keough. The new release 2018 Harley-Davidson models will be available to test ride from Stuart Park and it will be the first time that the new Softail range will be seen by many of the riders. Guided Rides have also been organised over the three days to showcase the scenery of the South Coast and Illawarra region. There will be two rides per day, including a special Ladies of Harley ride that will take place on the Saturday. The weekend will also feature a custom bike show and the traditional ‘Show ‘n’ Shine’, demo rides, jumpstarts, the live customisation of 3 Harley-Davidson Street Bob motorcycles and the ‘Dude’ and ‘Doll’ huts which will be giving cutthroat shaves, haircuts, nail art, lipstick and blow drys. Food stalls will also be riddled throughout the festival along with the chance to win a Harley-Davidson 2018 model with the purchase of a Harley Days Pin. 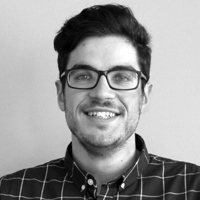 Simeon Barut is best described as a hyperactive Brynne Edelsten-type... on a sugar high... on a merry-go-round... holding a balloon. Beers I Avoid: I’m eager to find that out. Beer Philosophy: It’s a mix. If there’s an ice-cold VB available (in a can, obviously) or we’re at the footy and Carlton Draught is on tap… count me in! Otherwise, something lighter, like a Corona, on a warm, cruisy summer’s day is the life I’m about.